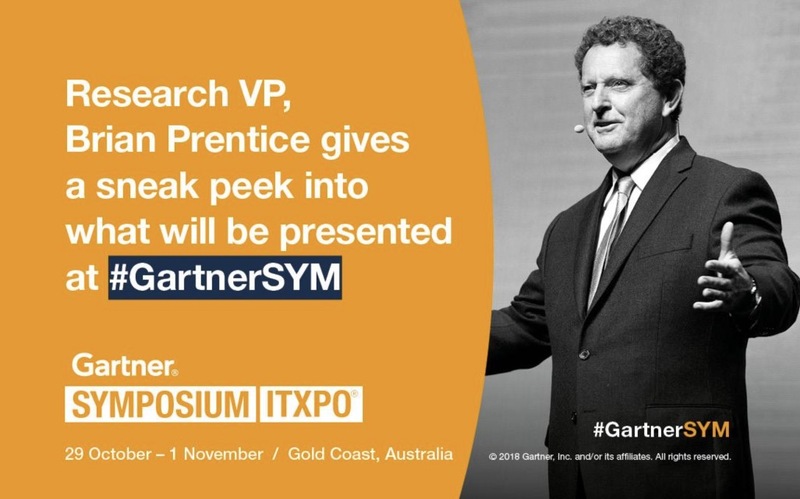 Brian Prentice, Research VP at Gartner, explains the difference between digital optimisation and digital transformation, as a sneak peak into the latest insights which will be presented at Gartner Symposium later this month. What is the difference then between digital optimisation and digital business transformation? The difference is in the relationship with the enterprise’s value proposition — the foundation of its business model. Digital optimisation is about improving the existing value proposition without any fundamental changes. This includes; driving productivity improvements, increasing customer and employee engagement and improving either revenue or mission achievement. Digital business transformation, on the other hand, is about expanding the current value proposition or create whole new value propositions. Isn’t the distinction between digital optimisation and digital business transformation largely semantic? Not at all! In fact, the distinction is significant. 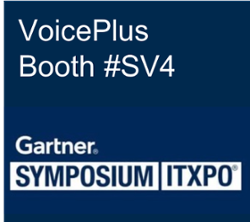 Expanding and/ or creating new value propositions involve making changes to the enterprise’s business model. This has a flow on effect that impacts both strategy and enterprise operating models. New revenue and go-to-market models may be required, established business processes will be challenged, culture change requirements ratchet up. Efforts of this type require senior leadership commitment and they’re much harder than making existing business operations more efficient and effective. It’s no surprise that while 66% of leaders have plans for digital business transformation, only 11% have achieved it at scale. In fact, 57% of organisations are yet to find a starting point for their digital business transformation efforts. Why it is so difficult to find a starting point for a digital business transformation effort? A digital business transformation is ultimately about effecting change between one’s enterprise and the market or community outside. This has always been challenging. But the digital economy and society is marked by hyper-complexity and hyper-fluidity. For many organisations, what they are calling digital business transformation is actually a reaction to a disruption already initiated by a competitor… one that has figured out how to exploit the dynamics of the digital economy. Digital business transformation should be about creating the disruption rather than responding to it. The challenge is doing this with the pace and flexibility demanded by a digital world with planning and governance approaches that emanated from the industrial age. Should all enterprises be committed to digital business transformation? Actually, it would be best for enterprises to commit to assessing their digital ambition. By this we mean finding the appropriate balance between digital business transformation and digital optimisation. That balance will depend on a number of factors such as the position of the enterprise in its industry, the extent that the industry is being digitalised, the appetite for risk amongst boards and senior leadership and, finally and perhaps most important, the culture within the enterprise. Are established business and governments doomed to being disrupted by digital giants or digital native companies? While we have to acknowledge the accelerating pace of digital disruption, and the role of new digital entrants and asymmetric competition from digital giants, we do not need to accept an inevitable demise of existing enterprises. Yes, digital business transformation is challenging. But there are plenty of organisations rising to that challenge (nor should we underestimate how important digital optimisation continues to be). Creating programmable business models that create whole new channels of value creation for others to exploit.